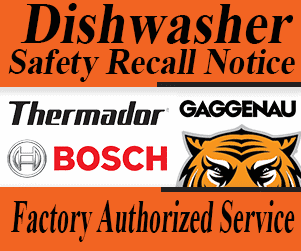 Effective October 1, 2015, selected models of dishwashers manufactured by BSH Home Appliances have been recalled for a fault in the power cord. 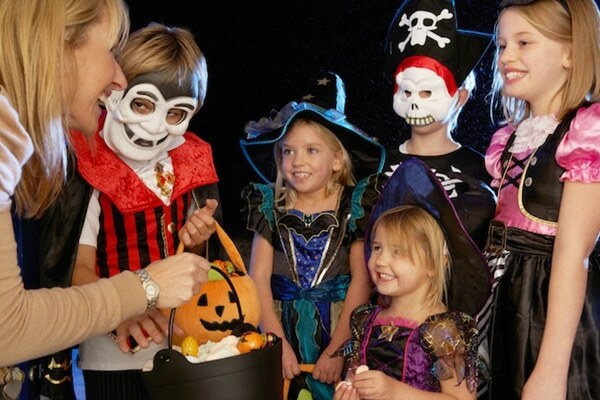 According to Bosch, the power cord can heat up, which may result in fire, property damage, or personal injury. 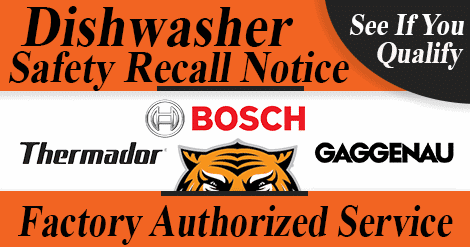 If you have a dishwasher affected by this recall, immediately stop use and call Tiger Mechanical for expedited service throughout the east Valley including Mesa, Gilbert, Tempe, Chandler, Gold Canyon, Queen Creeks, and surrounding areas. 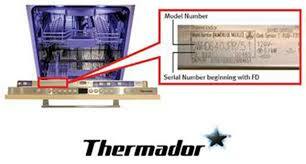 Tiger Mechanical is the valley’s Factory Authorized service for Bosch, Thermador, and Gaggenau. We have parts on-hand in anticipation of the recall. 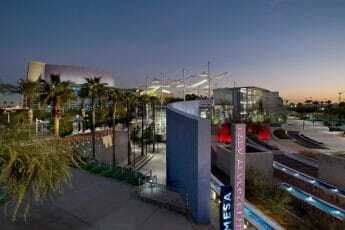 Schedule service now. 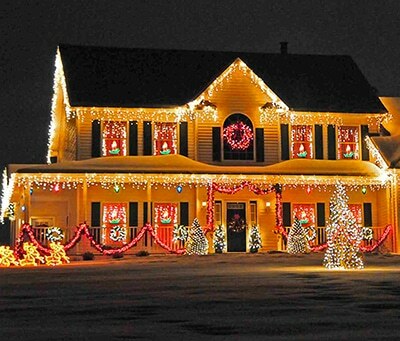 If you live outside of our service area, please contact BSH Home Appliances Repair Hotline at 888-965-5813. 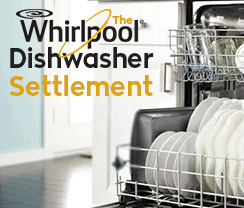 Is My Dishwasher Affected By the Recall? 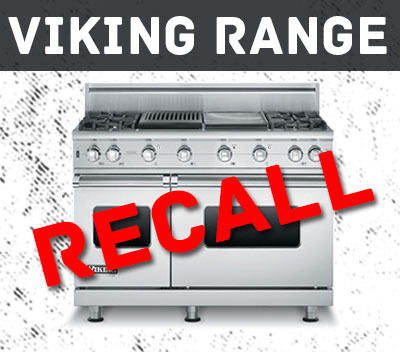 To find out if you are affected by the BSH recall, check your model number and serial number. These are located on the top inside door of the dishwasher. The below model numbers are affected. 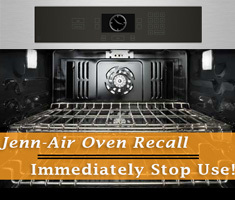 What do I do if my dishwasher is on the recall list?